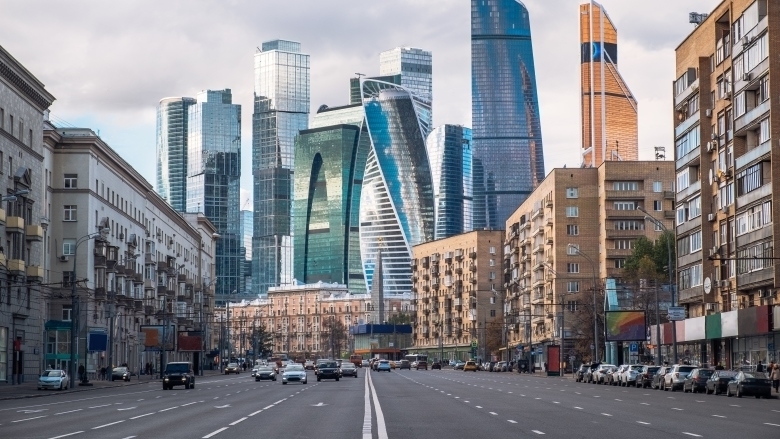 During the four months that I have been based in Moscow, one truism about Russia has stood out for me: There is a hunger to know what “truly” goes on in the world’s largest country (by area) and its economy. So any report we publish on Russia gets a lot of attention, and our latest Russia Economic Report is no exception. While we analyzed and discussed many economic issues, here are three noteworthy ones. The conventional wisdom is that low world prices for oil only hurt rich exporting countries, while generating a windfall for poor net importer economies. However, in Central Asia, the story is more complicated. This is because the region’s poorer countries, Tajikistan and Kyrgyzstan, depend critically on Russia through trade and remittances. According to just-released Russian Central Bank data, outward remittances from Russia fell sharply in the first half of the year, in USD terms. In the first six months of 2015 (relative to the same time in 2014) private transfers from Russia to Tajikistan and Kyrgyzstan are reported to have fallen by over 45% and 30% respectively. While less exposed, Uzbekistan has experienced a loss of even greater magnitude: -48%. Why do students and scholars need budget literacy? After one and a half days of intense discussions in Moscow with a group of experts from four continents, I have come away excited and energized by the possibilities of making students more aware of the business of government and becoming more active and responsible citizens. In most developed countries, anywhere from one-third to half of all national income is managed by the government - but how much does the average person really understand about the budget or the difficult choices and trade-offs being made by governments every day? Should taxes be raised or lowered? Should they spend on schools? Better hospitals? Pensions? Is it better to run a deficit and let future taxpayers settle the bills or save today to pay down the debt? Why is this barely discussed in schools? To help address this basic question, the Russian Ministry of Finance, helped by the World Bank, is piloting an initiative designed to encourage responsible citizenship and greater engagement in the budget process. The idea is that high school seniors will debate and discuss these issues, using real life cases and information from government budgets. 2015 is set to be a year of recession for Russia – with economic growth likely to come out somewhere between -2 and -4 percent. The latest World Bank forecast for June projects a 2.7 percent contraction (based on an oil price of US$ 58 per barrel), which has been revised up from 3.8 percent (based on US$ 53 per barrel).